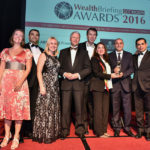 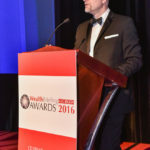 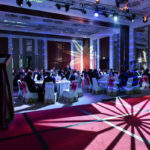 2014 saw the launch of the WealthBriefing GCC Region Awards as WealthBriefing set to spread the word about the profession’s achievements to a wider audience. 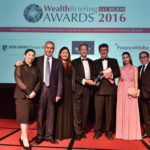 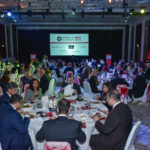 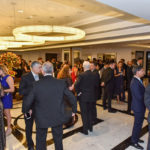 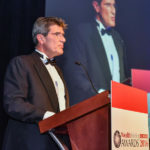 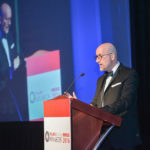 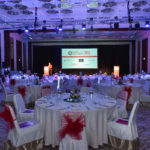 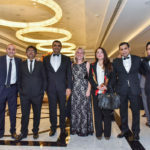 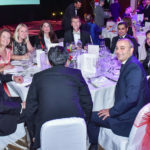 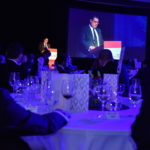 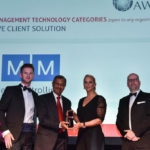 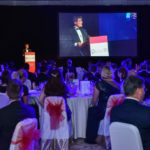 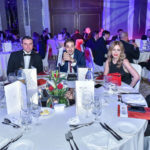 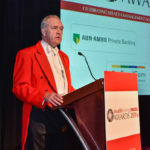 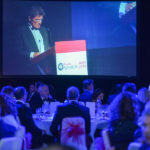 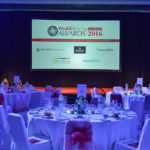 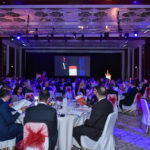 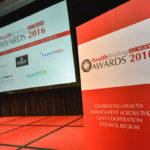 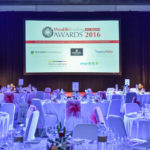 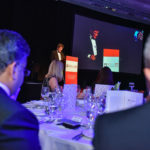 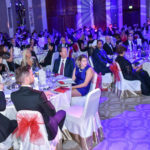 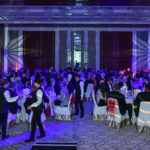 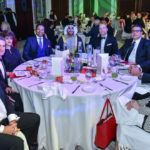 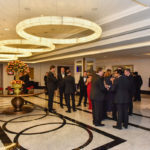 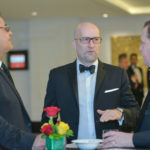 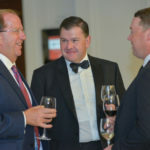 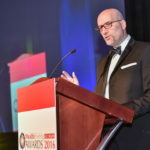 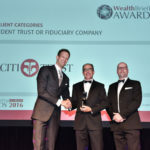 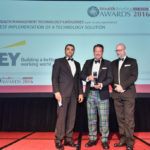 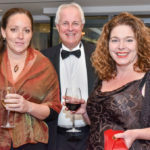 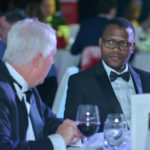 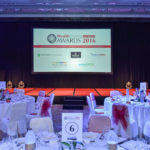 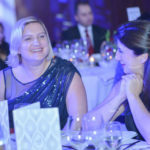 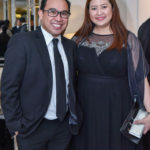 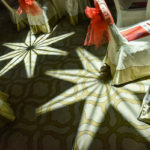 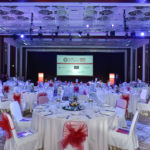 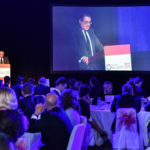 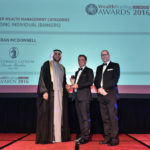 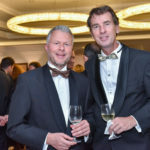 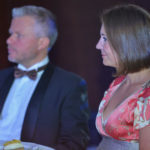 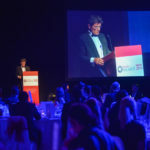 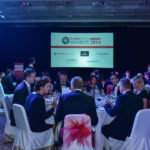 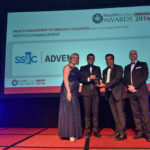 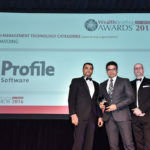 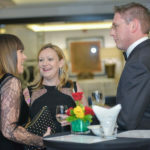 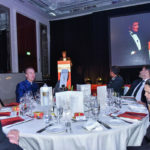 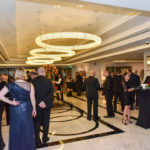 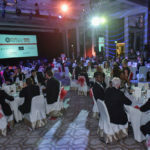 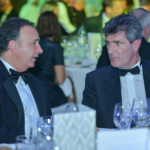 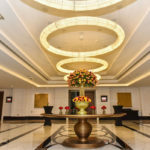 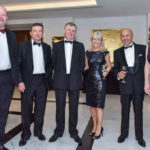 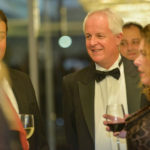 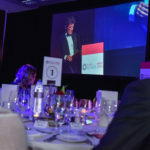 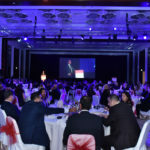 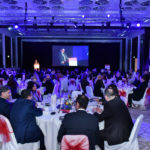 The awards have grown year-on-year and 2016 promises to attract in the region of 200 – 300 senior banking and wealth management professionals, to the awards dinner. 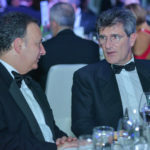 Independence, integrity and genuine insight will be the watchwords of the judging process. 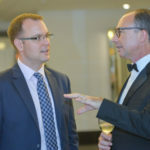 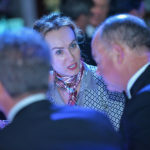 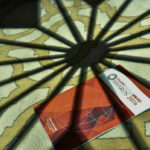 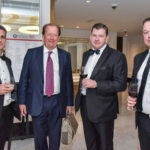 This involved specially convened expert panels drawn from both private banks and trusted advisors and support by relevant third-party organisations. 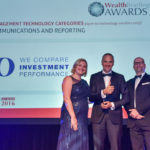 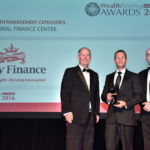 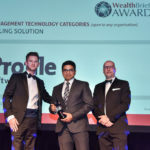 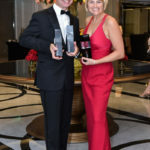 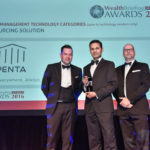 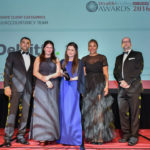 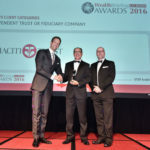 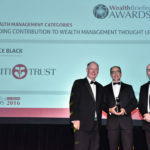 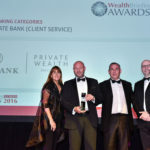 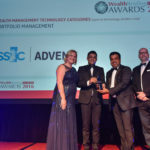 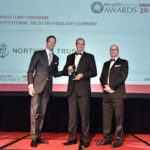 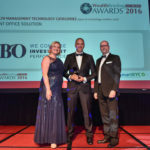 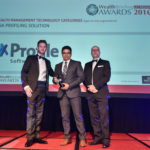 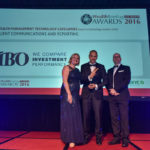 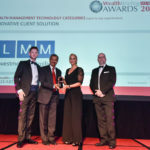 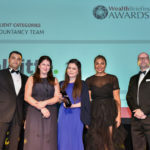 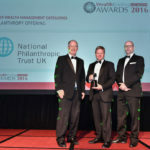 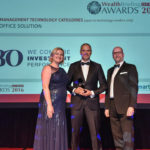 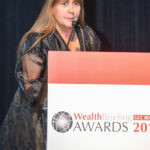 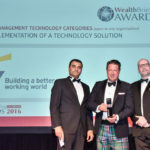 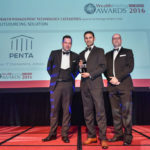 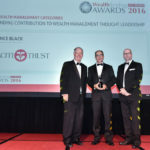 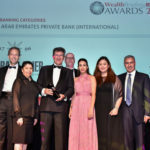 Winning a WealthBriefing award sets firms apart from their competitors and is a tangible demonstration that they have something special to offer, rewarding achievement, showcasing top class performance and innovation. 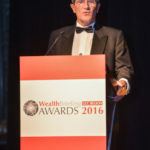 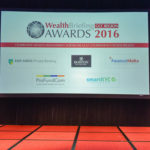 Entrants who are shortlisted will be announced on all WealthBriefing media, as will the eventual winners. 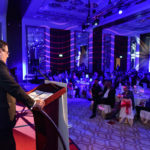 Additionally, an extensive PR campaign will highlight all the winners and shortlisted entrants to relevant media. 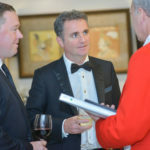 The culmination of the process will be a black tie dinner on 02 November 2016. 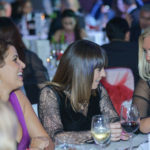 This networking event will be conducted in a slick and snappy style. 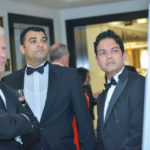 The formalities will not be dragged out unnecessarily as is so often the case at industry awards. 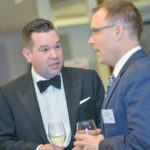 Self-congratulatory pomposity will be strictly off-limits. 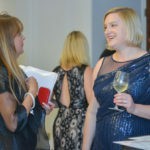 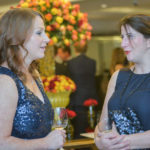 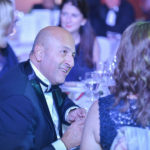 External organisations will be brought into the judging process to further objectivity and to ensure that the views of the industry as a whole, along with ultimate client base, are represented. 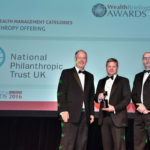 These will include specialists in branding, marketing, IT, philanthropy and investment management. 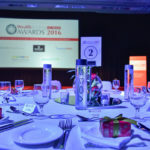 There will be two judging panels for the awards. 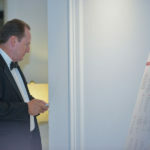 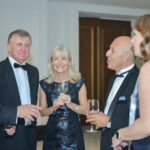 A panel of trusted advisors who will be responsible for judging the private banking categories. 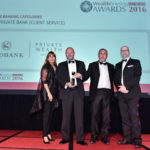 A second panel of private bankers will judge the trusted advisor categories. 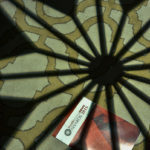 This is to ensure that commercially sensitive information is kept confidential and to avoid conflicts of interest. 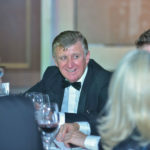 Laurence is regional director, client solutions, EMEA for Asiaciti Trust in Dubai, United Arab Emirates. 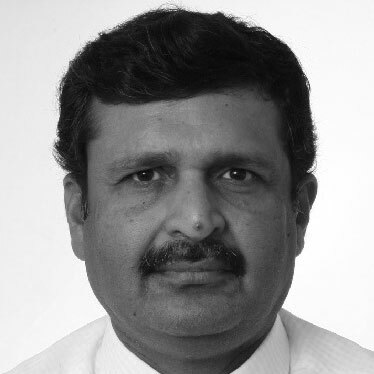 He joined Asiaciti Trust in 2012 and has over 30 years experience in the offshore finance industry. 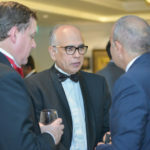 Based in the Middle East for the past 20 years he has particular skills and experience in cross border planning, the establishment of offshore trusts and company formation. 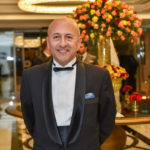 Before joining Asiaciti Trust he held a number of senior positions within the trust & fiduciary industry and more recently was head of fiduciary services, MENAP for a major international financial institution in the Dubai International Financial Centre. 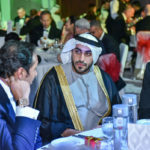 He is a full member of STEP Worldwide (Society of Trust and Estate Planners) and was the founding Chairman of STEP Arabia. 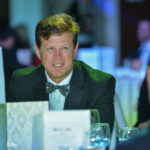 Tim Casben is managing partner of the firm’s Dubai office and heads the firm’s corporate practice in Middle East, focusing on corporate structuring, finance, mergers and acquisitions, joint ventures and private investments. 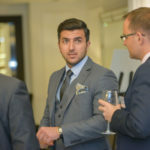 Tim works across a number of sectors including advising family offices on succession structuring and working with the firms IP team advising the new wave of technology related entrepreneurs. 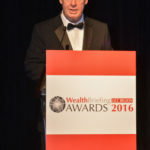 Before moving to Dubai Tim spent 12 years with Lawrence Graham in London principally advising entrepreneurs on IPO’s and M&A transactions. 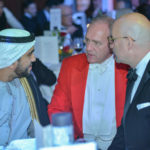 He has worked in the Middle East for over eight years. 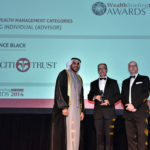 Walid is a partner at Deloitte & Touche and heads its private client services practice in the Middle East. 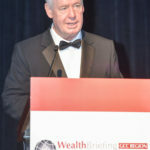 He is an international corporate finance lawyer with 35 years’ experience across the five continents. 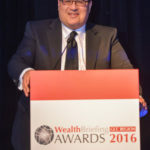 Walid is a leading family business advisor who dedicated the last 20 years to building and serving family offices. 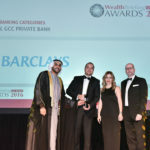 He provides legal strategy, dynastic planning and mediation services to elite business families and HNW family business entrepreneurs in the GCC and the MENA region. 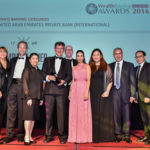 Sabila works with global private banks, family offices and entrepreneurs across EMEA and Asia. 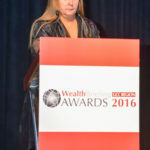 She also matches investment from Asian family offices to alternative asset opportunity in the UK. 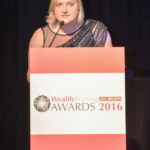 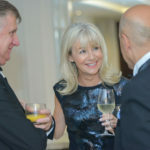 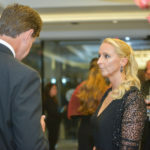 Her work in the female economy includes - assisting banks to build female investor business, assisting female business owners scale up and championing women on family office boards. 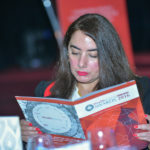 She works with the World Bank/IFC in various African and Arab countries, building financial capacity to drive SME growth and gender financial inclusion. 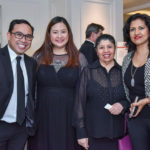 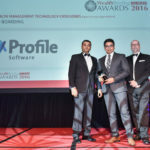 Prior to setting up Din Consultants, Sabila held various senior roles at ABN AMRO, Asia, JWT HK, Streets Financial UK and Associate, IBM e-business fs consultancy EMEA. 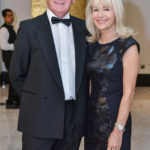 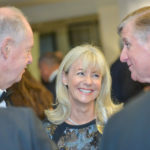 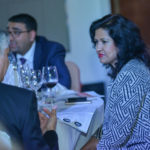 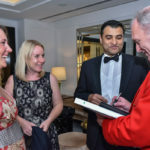 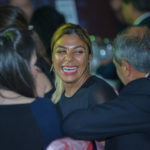 Sabila is chair of the Institute of Directors, City of London, financial services group and is Freeman of the Worshipful Company of World Traders. 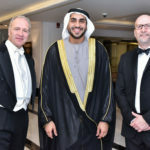 The Past Chairman of STEP’s Arabia Branch, Warren Luyt is the Managing Director of Trident Trust’s Dubai operations. 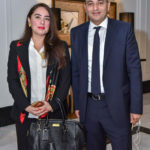 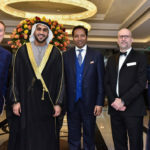 He joined the Group in 2006 to establish its presence in Dubai, having spent six years in Mauritius managing a specialized financial services business. 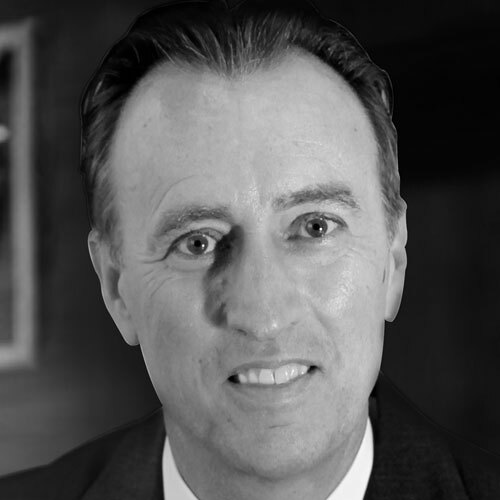 Warren is a qualified solicitor, admitted as an Attorney of the High Court of South Africa in 1992. 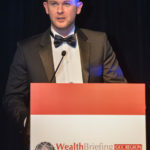 Prior to his move into financial services, he established his own successful corporate and financial legal practice in South Africa, still trading as Brooks & Luyt. 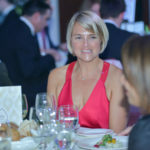 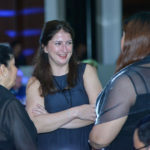 Valérie is head of CRM –Asia Pacific based in Singapore and has overall responsibility for business development and the services delivery for the Asia and MENA region. 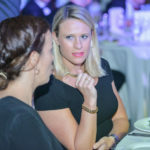 Prior to joining Sanne, Valérie worked for more than fifteen years as a corporate law and funds lawyer at leading law firms in Paris, Luxembourg and Dubai. 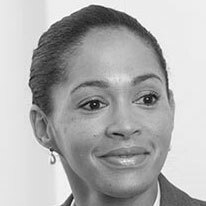 She has gained considerable experience working with asset managers and family offices with respect to structuring their cross border investments globally. 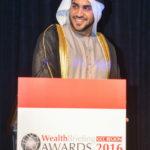 Yann is the managing partner of M/HQ, a Dubai based multi-services platform primarily providing for the needs of successful individuals and wealthy international families. 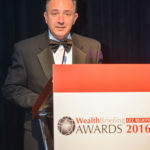 He chiefly focuses on private wealth, tax and immigration practice and is regularly solicited as a speaker on these themes. 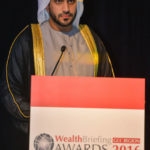 He has vast experience advising successful individuals and entrepreneurial families with Middle Eastern exposure on implementing inter-generational wealth transfer strategies and structuring their operational assets and global wealth. 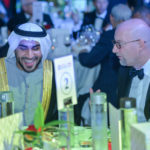 He notably advises on mitigating exposure to mandatory local ownership rules in Middle East corporate vehicles and complying with Shariah succession principles. 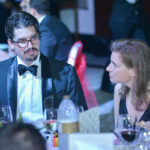 Yann is the Chair of STEP Arabia. 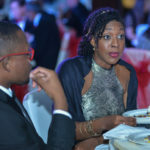 Executive vice chairman and chief executive officer, Que Capital Limited. 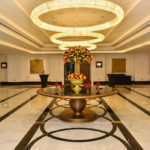 Que Capital is headquartered in the Dubai International Financial Centre (DIFC). 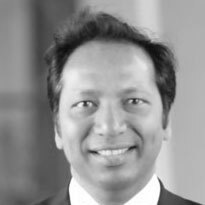 Manoj has held senior management & leadership positions at several global investment banks: Morgan Stanley, Barclays Capital & HSBC. 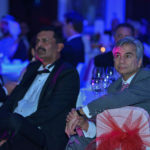 At these institutions, he led the Global South Asian and East African market franchises. 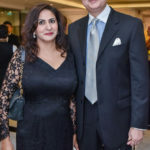 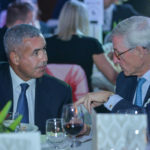 He also played a critical role in re-building Barclays’ investment banking and wealth management franchise in the Middle East and the Indian sub-continent. 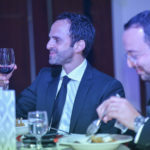 He is the founder of “MP Morgan Capital Partners Pte. 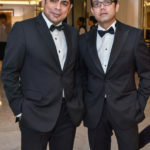 Ltd.”, a Singapore-based venture capital & consulting firm. 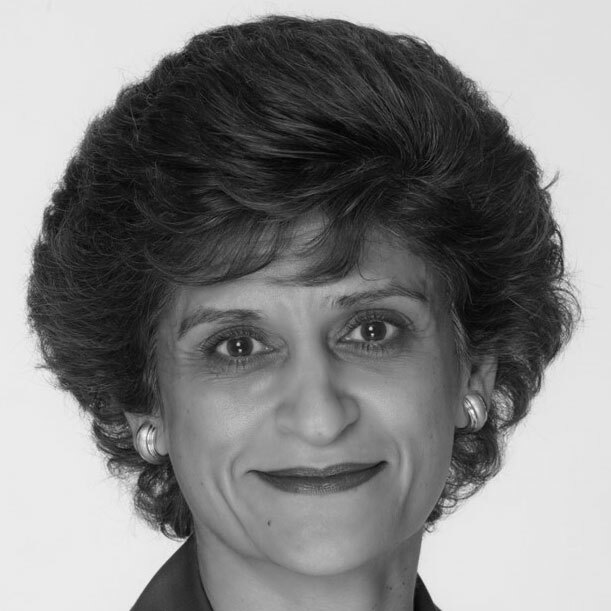 Izabella is a partner in Al Tamimi & Company’s Corporate & Commercial Department (UAE and Saudi Arabia). 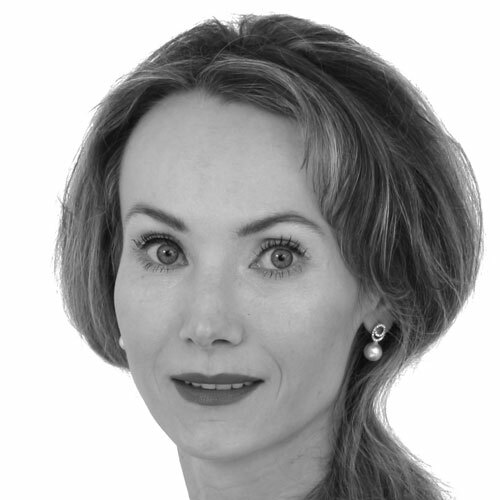 Prior to moving to the UAE, Izabella worked in Warsaw at Clifford Chance and White & Case. 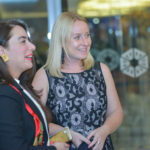 Izabella combines private practice and in-house experience, having acted as Head of Group Legal Department for a major UAE conglomerate, Al Rostamani Group. 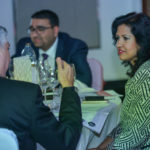 Izabella specialises in corporate and commercial work, M&A transactions as well as provides corporate restructuring, ownership restriction and trust structures advice and assistance and advising family businesses in the UAE and Saudi Arabia. 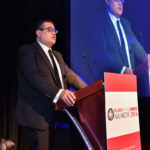 With more than 29 years’ banking experience in the UAE, Mannan Adenwalla assumed the role of managing director of private banking and asset management group, LGT (Middle East) in 2012. 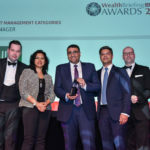 Mannan had previously been managing director of Clariden Leu Asset Management, Dubai which he set up and then led for six years. 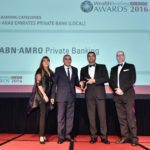 Before this he worked for ABN AMRO Bank, where he managed his clients and a team of relationship managers for nearly ten years. 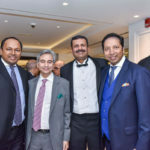 Having begun his career in the banking industry in 1984, Mannan’s responsibilities at LGT include developing the business across non-resident Indian and subcontinent markets. 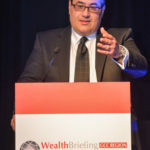 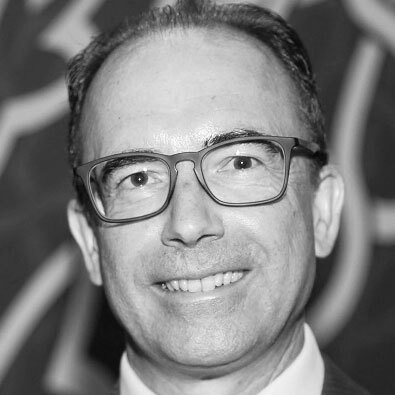 Michael Chahine invested his 35 years experience in global finance, corporate and investment management in Nexgen Desert Green Consultancy, a management consultancy focused on family businesses and wealth management solutions, he founded as its CEO in April 2016. 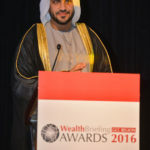 Prior to this he had been general manager at Emirates NBD Private Bank where he headed the private bank. 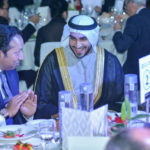 He has also worked at major global players such as Citibank, JP Morgan, Credit Suisse and HSBC with global assignments in the Kingdom of Saudi Arabia, Abu Dhabi, Chicago, New York, London, Geneva and Dubai. 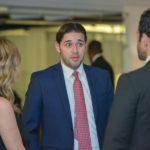 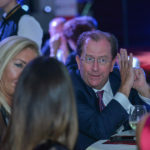 Michael enjoys close strategic relationships with institutions, sovereigns, merchant families and family offices across the MENA Region, and in particular the Kingdom of Saudi Arabia. 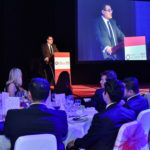 Patrick joined DBS Private Bank Dubai in March 2017 as its senior vice president after a spell with Standard Chartered Private Bank Dubai. 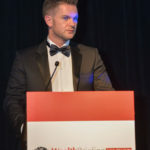 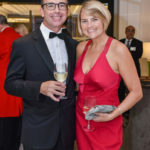 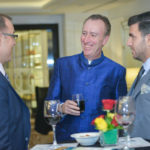 In his new role Patrick aims to exploit his reputation as a trusted advisor with entrepreneurial families to drive the bank’s growth in the ultra-high net worth and NRI private client segments, principally in the ME and Africa. 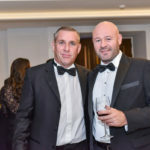 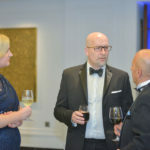 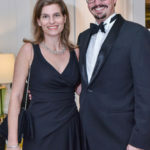 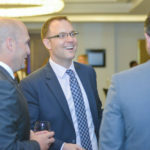 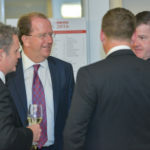 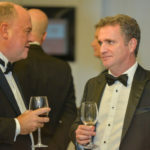 Patrick’s 20-plus years experience in the sector began at Allied Irish Banks where he rose through the ranks to head up its deposit-taking unit in Jersey. 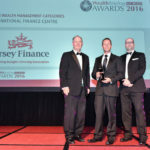 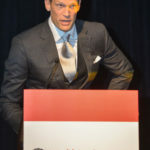 His subsequently moved to BNP Paribas, then Bank of Nova Scotia before joining ABN AMRO Jersey where he rose to become head of private banking and later its country head. 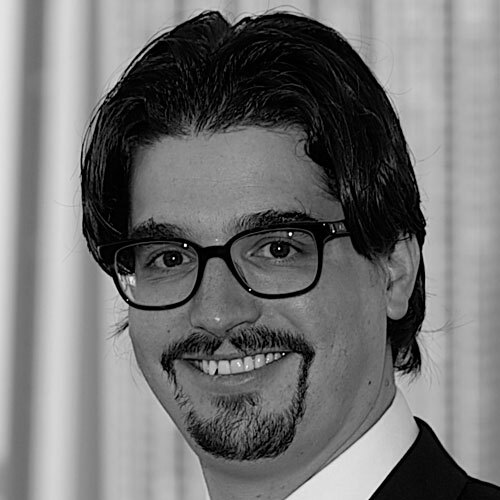 He moved to Dubai to join Lombard Odier in 2012. 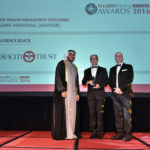 Gary Dugan is the chief investment officer (CIO) for Emirates NBD Wealth Management. 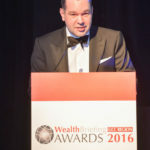 He is responsible for setting out the investment views for clients of Wealth Management. 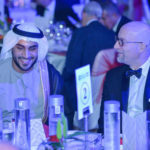 Gary returned to Emirates NBD at the start of 2016 having previously worked for the group between 2009 and 2012 as the CIO & acting general manager for the private bank. 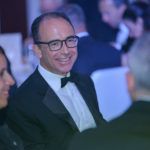 Gary until recently was the CIO at the National Bank of Abu Dhabi and prior to that worked as the CIO for Coutts international in Singapore. 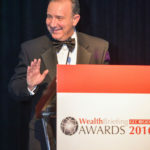 Earlier in his career Gary served as CIO for EMEA Merrill Lynch and Barclays Wealth. 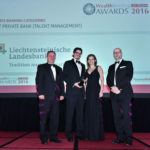 Georg Hartmann is head of private banking Middle East at Liechtensteinische Landesbank (LLB) where he is responsible for the bank’s activities in the Middle East having been instrumental in developing and implementing its global private banking strategy. 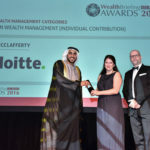 Prior to this Georg worked at McKinsey & Company, in Saudi Arabia, the UAE, Europe and the US as a core member of its family business practice, private banking practice and risk management practice. 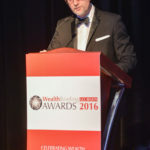 Georg has served many UHNWI families helping them build up or restructure their family offices. 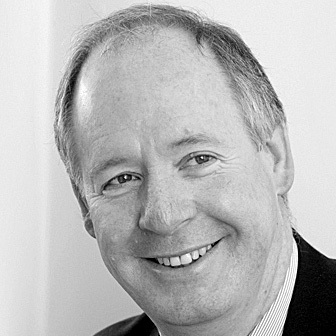 He also advises on organisational topics such as family governance, family charters and next generation issues. 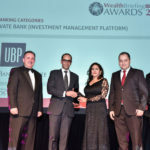 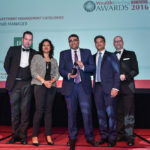 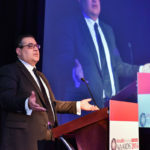 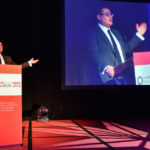 As managing director at Bank J Safra Sarasin (Asset Management) Dubai, Manoj Kapur is responsible for leading a team of private bankers, a role he assumed in March 2010. 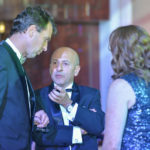 He has over 30 years banking experience in the sector in management, private banking and corporate banking. 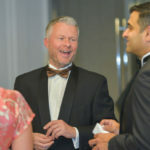 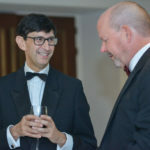 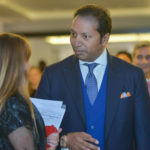 Manoj joined the bank from Lloyds International Private Banking where he was head of private banking for nearly four years. 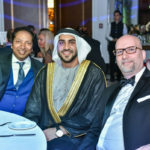 He was a senior manger at HSBC Private Bank in Dubai prior to that. 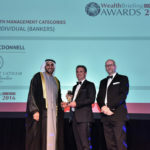 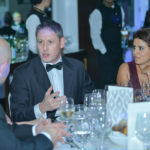 Kieran McDonnell is a director within the international private banking team based in Dubai and has over 15 years’ experience within the financial services industry. 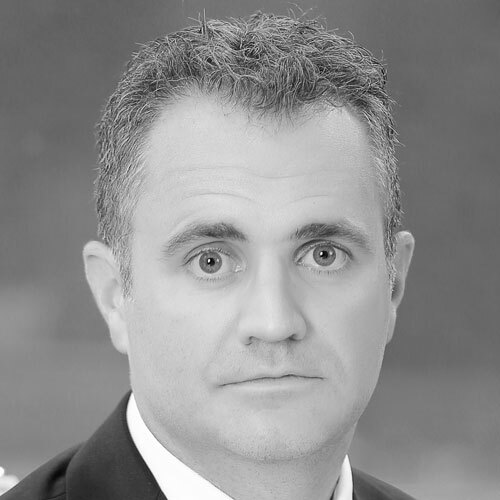 He relocated to Dubai in 2013 to be part of the team opening Arbuthnot Latham’s first international office in the DIFC. 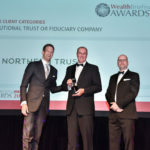 Prior to joining Arbuthnot Latham in September 2012 as a chartered financial planner, Kieran was a senior financial planning specialist in the International client group at Coutts & Co. 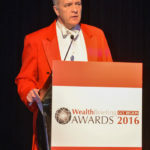 He is a fellow of the Personal Finance Society, the financial service arm of the Chartered Insurance Institute. 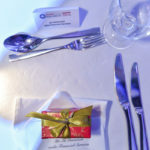 Winner will be announced at awards dinner.